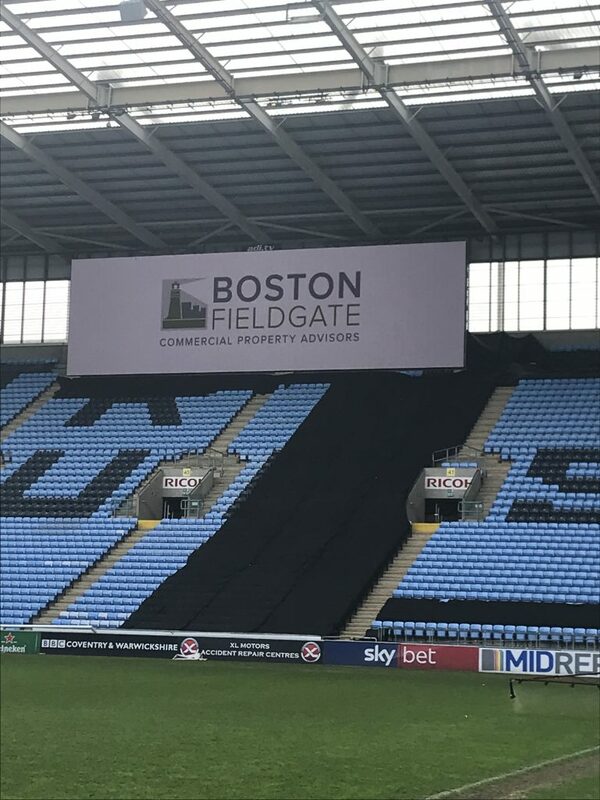 MD Charles Smith was at the Ricoh Arena this morning as one of 100 Coventry & Warwickshire Champions for the spring meeting. Employment law specialists Averta Employment Lawyers have just taken a lease on 1,413 sqft of offices on the ground floor of Unit 1 at the Courtyard, on Warwick Road, Solihull. The company are moving from the Packington Estate into the centre of Solihull and will be taking occupation before the end of February following a fit out. Boston Fieldgate advised Averta on the search to identify potential relocation options and then negotiated terms on their behalf on Unit 1. Pack Smart – have just acquired a further 3,000sqft of warehouse space to support the expansion plans for their multi channel ecommerce fulfillment business. 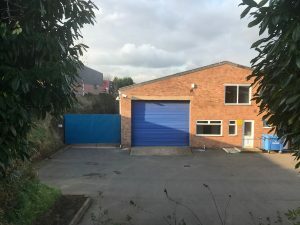 They now lease over 15,000sqft of space on Princes Drive Industrial Estate in Kenilworth from the Meacham Adams Pension Fund who were advised by Boston Fieldgate on the letting of this additional space and restructuring of their existing lease on Unit 6. Acting on behalf of Chinasearch – Europe’s largest retailer of discontinued china Boston Fieldgate have negotiated a sublet of unit 13a – 834sqft of warehouse space on the Princes Drive Industrial Estate in Kenilworth to Innovation Event Lighting at a passing rent of £5,000pa and negotiated the assignment of 13b – 1,667sqft to Dragon Interiors at a passing rent of £9,000 pa.